Did you hear the latest from Sean Hannity? 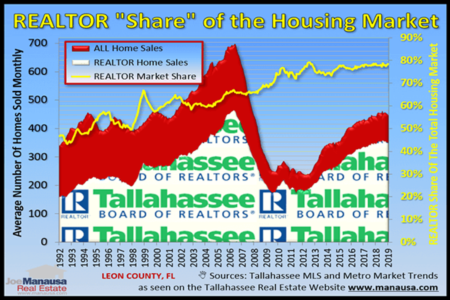 He has endorsed Joe Manausa Real Estate as the "go to" listing agent in Tallahassee. We've captured his endorsement in the following video. 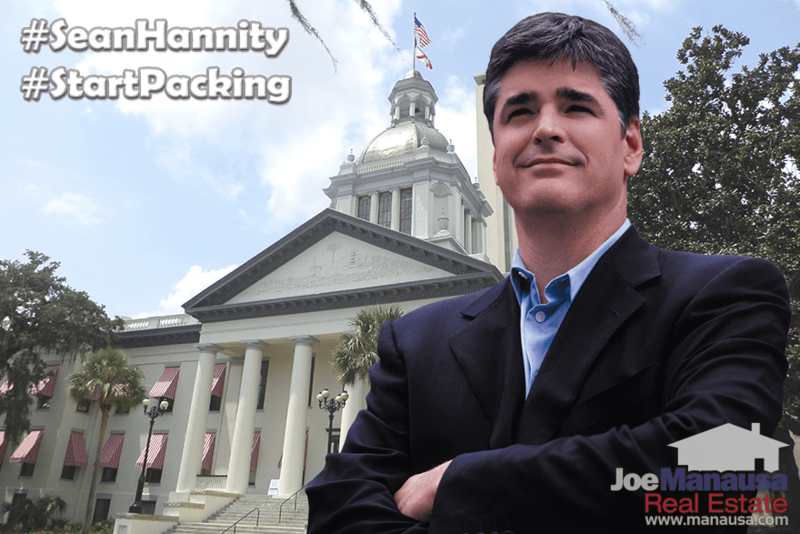 Sean Hannity is known for expressing his opinion, and we are glad that he understands what makes Joe Manausa Real Estate so much different than working with any other Tallahassee listing agent. You see, JMRE works as a team. While all the other real estate companies in town are actually a collection of independent contractors who do their own thing, our real estate agents are employees who specialize in the different critical tasks that are required during the home selling process and the home buying process. This means you don't work with an agent at Joe Manausa Real Estate, you work with the entire company! The same person who negotiates the sale of your home does not also drive you around to select a home. We specialize! And because of this specialization, we are much better at each of the critical tasks required to help you save money when selling a home and buying a home. That's why we like to say "Why work with a real estate agent when you can hire an entire real estate company?" In today's fast-paced digital world, information flows rapidly across each and every device that you own. This means that the marketing of a home for sale can no longer be "set it and forget it," rather it is something that must be done throughout the day, every day, until the home is sold. 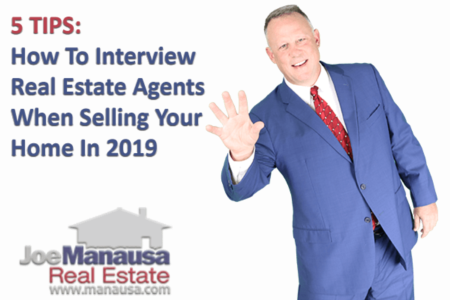 There is just no way that an individual agent can expose your home as well as a well-trained, fully funded real estate company working as a team. In fact, we spend more on marketing our real estate listings each month than most agents earn in a year! There is no way they can get the exposure for your home that the JMRE Team delivers, and that is why we have the kind of results that earn us endorsements from people like Preston Scott, Sean Hannity, Gary Levox, and even Barbara Corcoran from Shark Tank! While we love these professional endorsements, we crave the more important endorsements from our customers. We have included a few (hundred) endorsements below. What other listing agent in Tallahassee can show you hundreds of endorsements from Google, Facebook and Zillow? None that we have seen! If you are thinking about making a move, simply drop me a note and we'll deliver the same enthusiasm, team work, and five-star service that earned us the reviews below.